Star Wars: The Last Jedi has just been released and most major brands are celebrating the release of this epic movie with their own Star Wars branded products. Of all these products, my favorite is the new Star Wars Edition of the OnePlus 5T which launched yesterday in India at a price of Rs. 38,999. While we have already reviewed the OnePlus 5T and it’s one of our favorite smartphones of this year, the new Star Wars Edition of the OnePlus 5T enhances on its original sibling by bringing cosmetic changes to both the hardware and the software which make the phone a beauty to behold. If you saw our unboxing video (linked above) of the OnePlus 5T Star Wars Edition, you must have noticed that it comes with beautiful Star War themed wallpapers. From the comments on that video, we realized that many of our viewers are craving for those wallpapers, so we decided to do something about that. 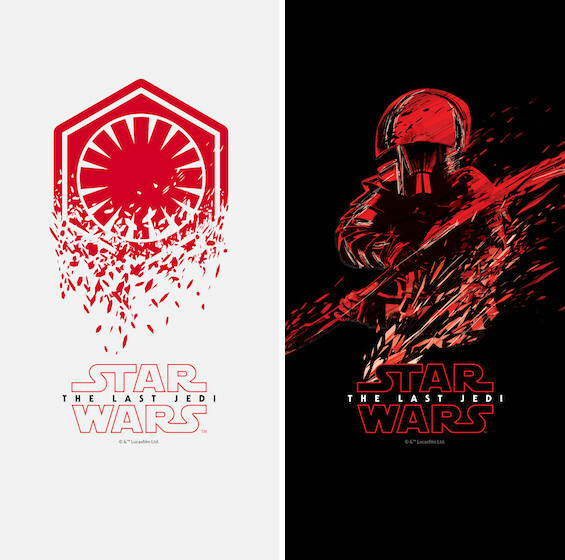 So, if you are interested in the OnePlus 5T Star Wars Edition wallpapers, all you have to do is to click on the link below to download them. There are 10 beautiful high-definition wallpapers and I love each one of them. So, don’t waste any time and just click on the link to download them. Just to give you a taste of the wallpapers, I have attached a few of them below. If you like what you see, do share this article with others so that they can also enjoy these wallpapers and join in on the Star Wars fever just like you.